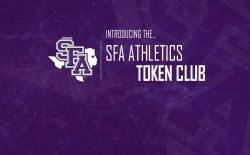 On Wednesday, January 9, 2019, Stephen F. Austin State University made history becoming the first collegiate athletics department in the country to integrate blockchain into its operations. 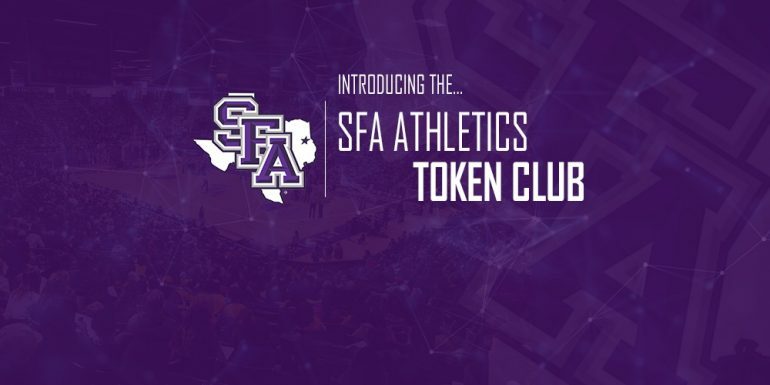 Titled the SFA Athletics Token Club, it streamlines distribution and redemption and allows for full transferability of rewards. 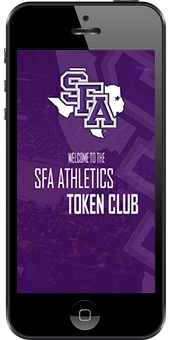 Participating vendors will also accept SFA Athletic tokens as a part of their sponsorship agreements. The SFA rewards app is scheduled to drop in late January. 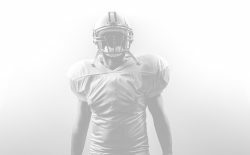 The newly launched MSG Token Rewards product has been in development for 6 months and allows institutions to leverage blockchain technology to enhance rewards programs for attendance at athletic events. 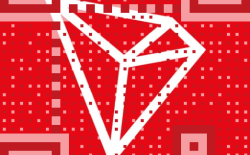 MSG is also designing a new app that will bundle core services for fans to make the transition to blockchain adoption much easier. The expected drop date for the app is in late January.